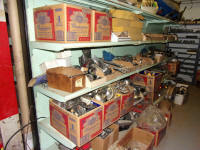 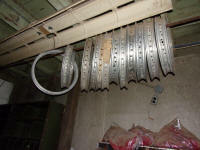 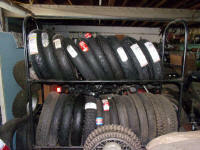 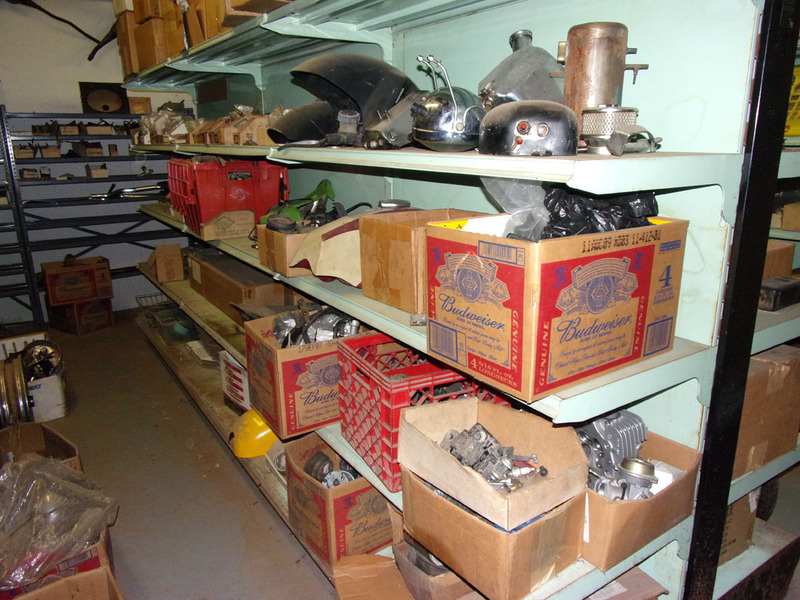 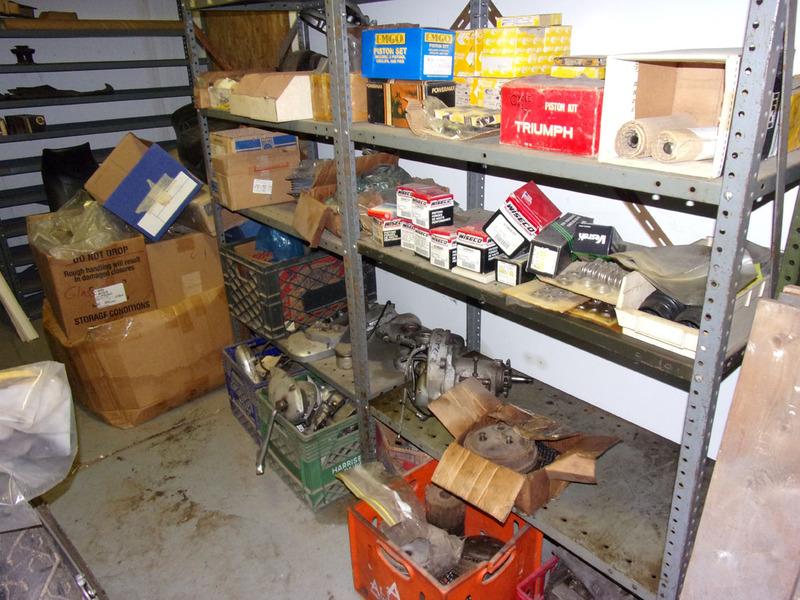 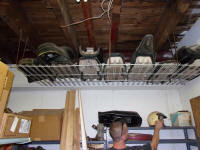 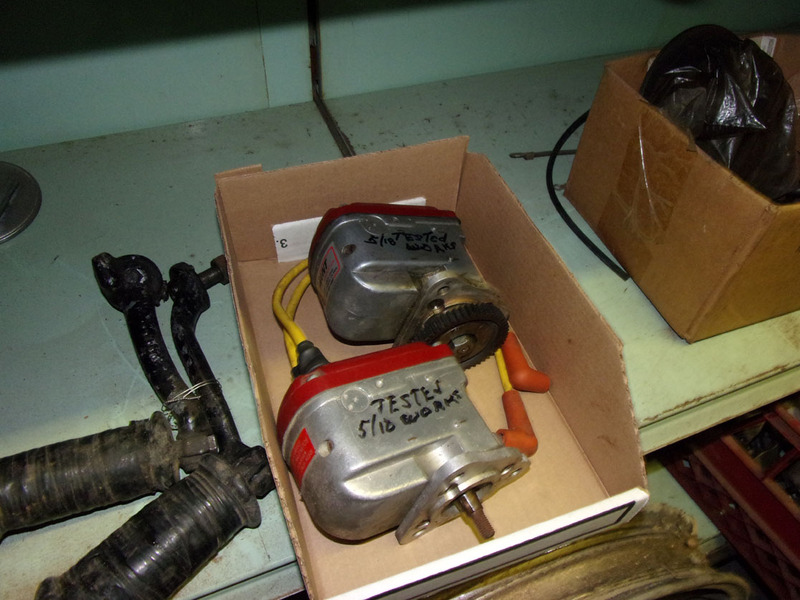 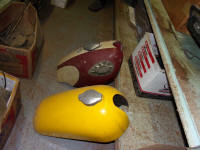 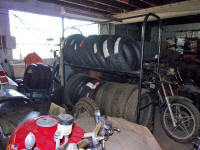 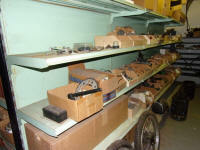 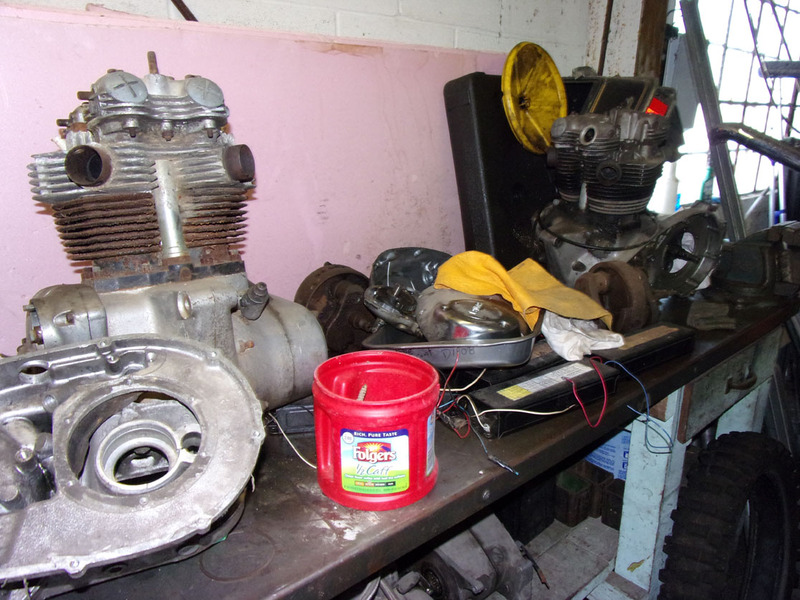 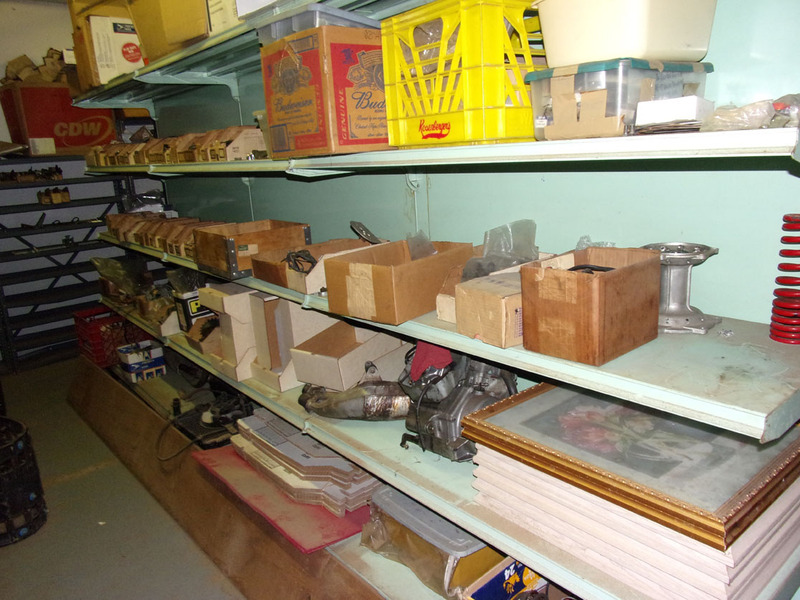 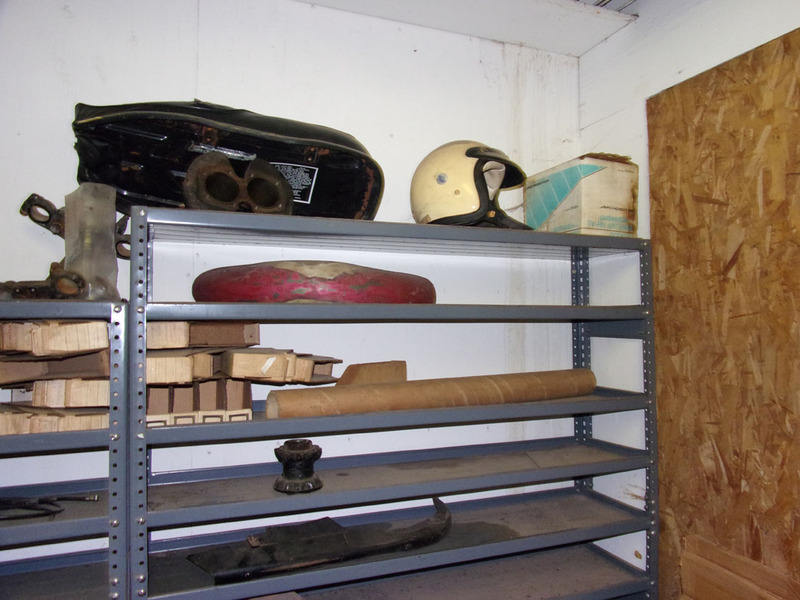 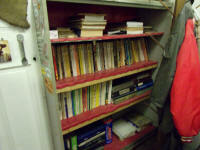 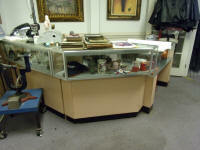 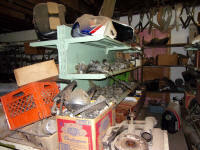 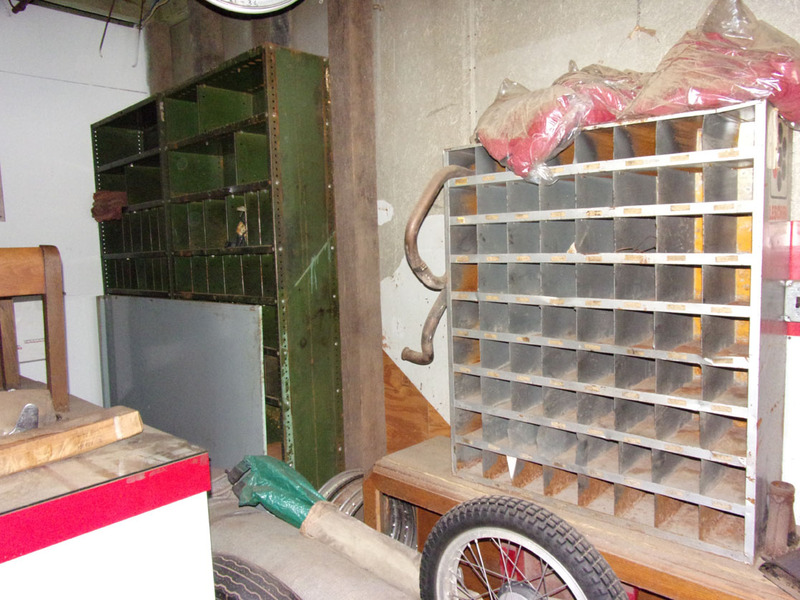 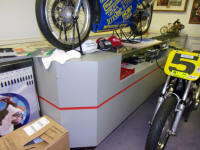 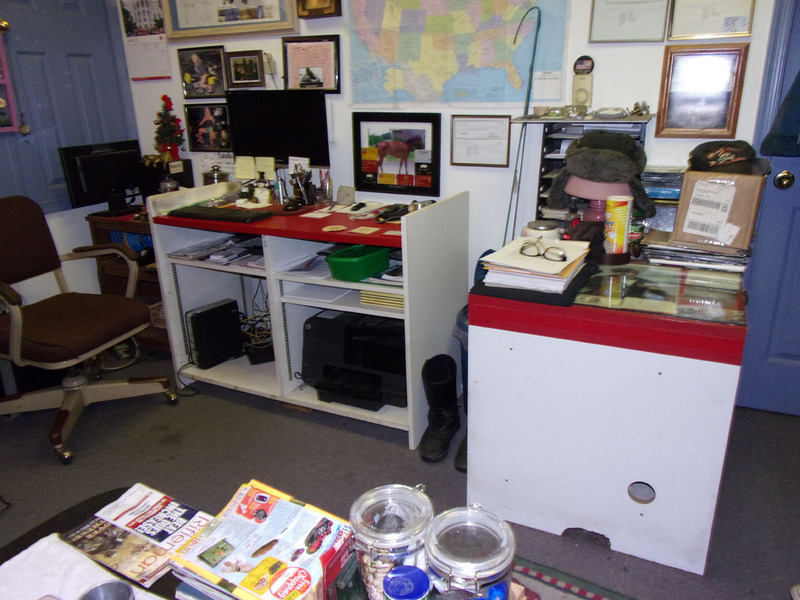 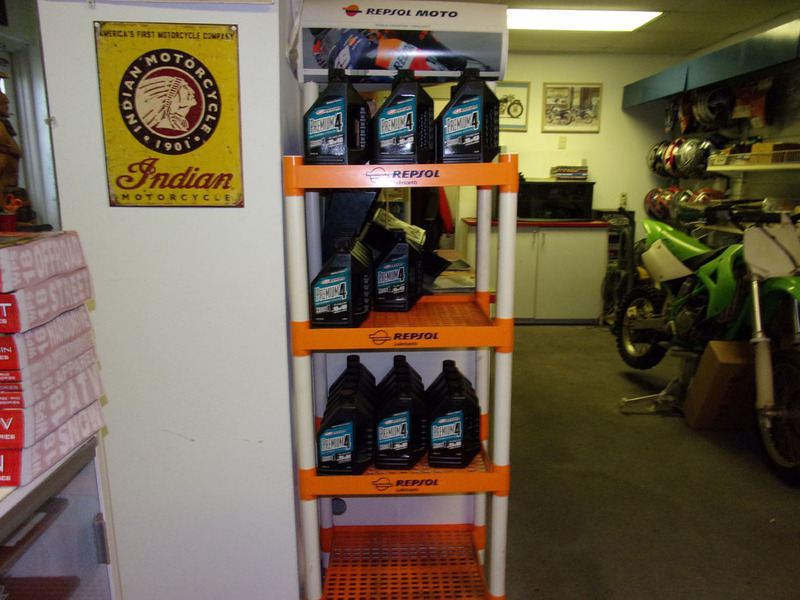 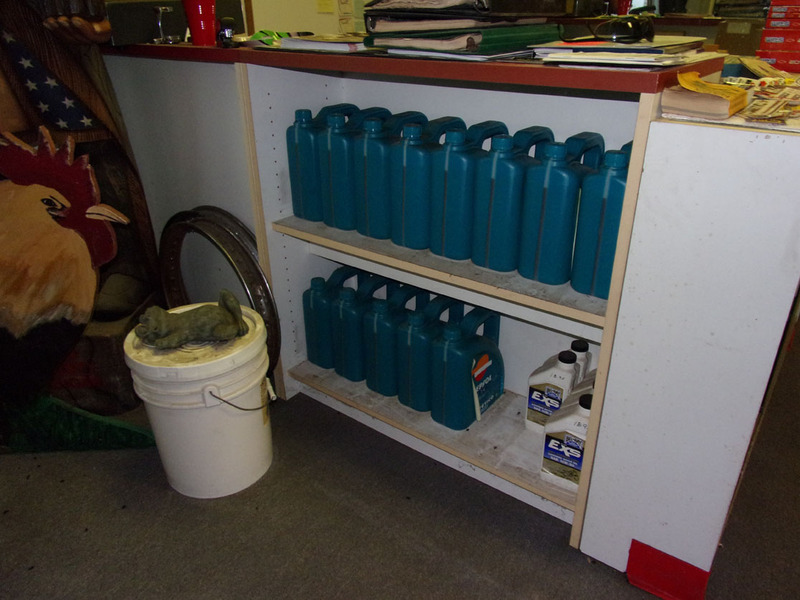 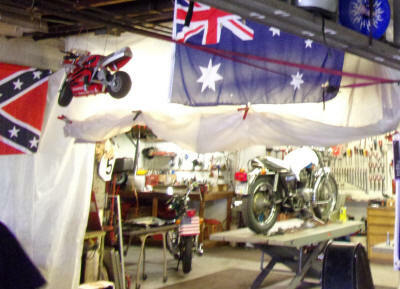 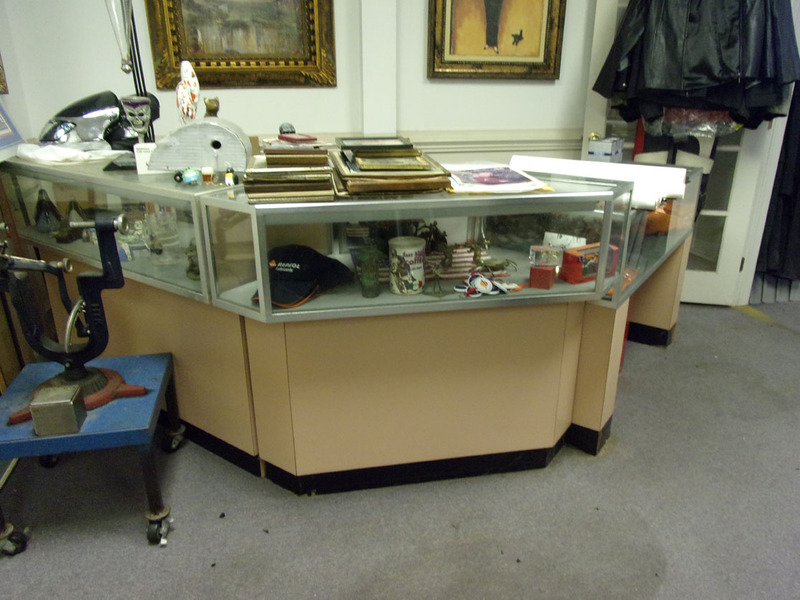 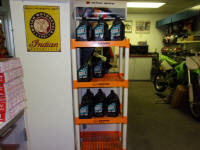 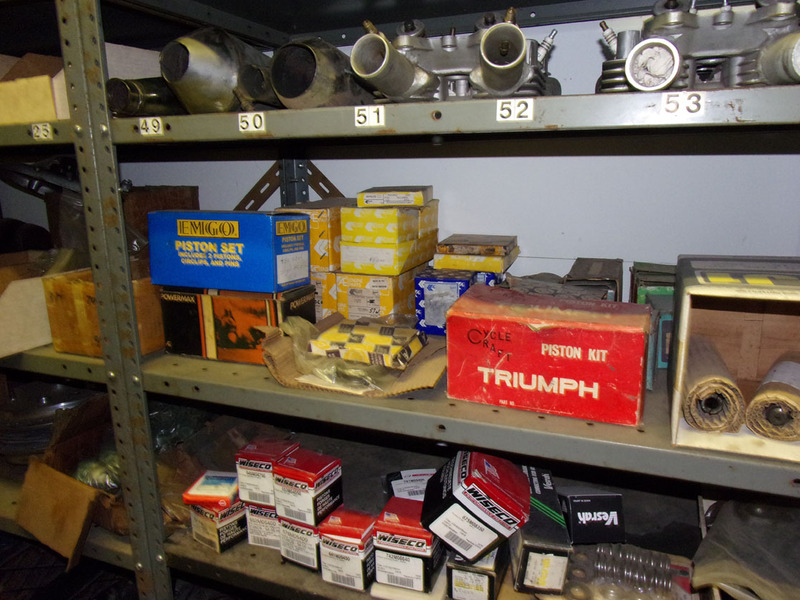 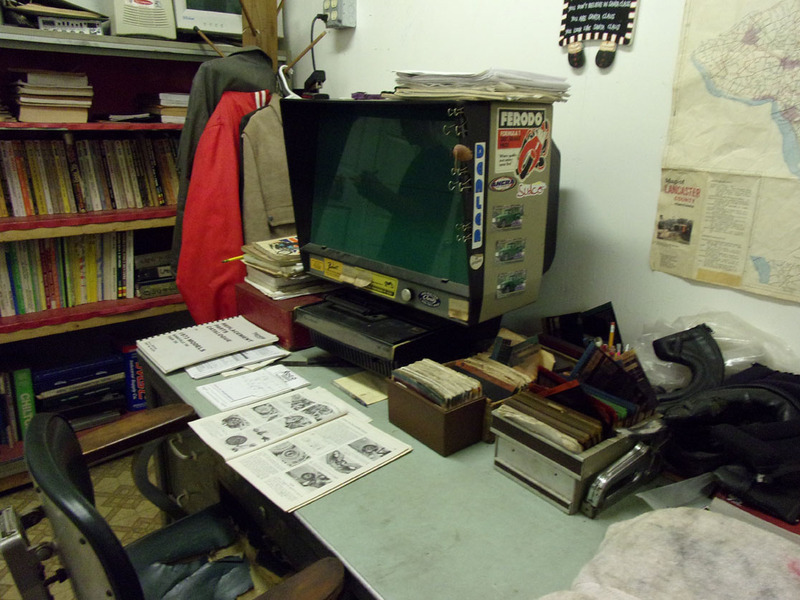 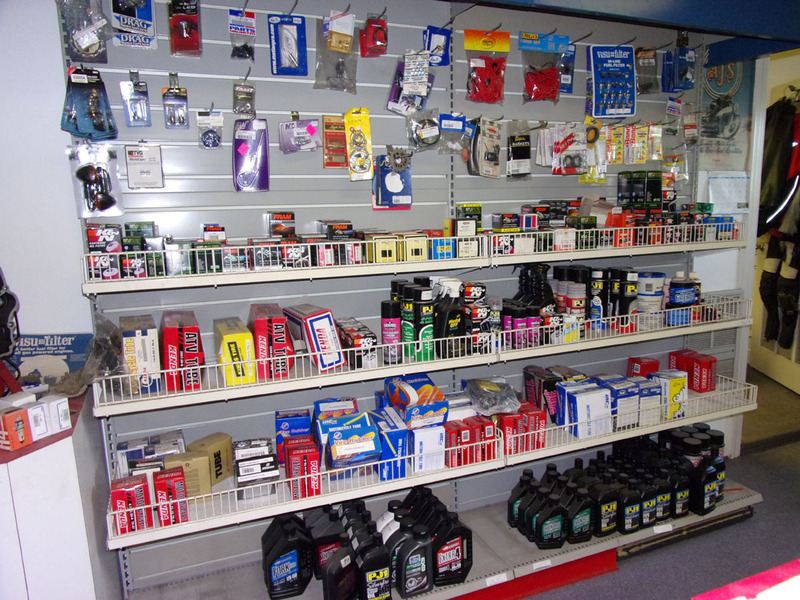 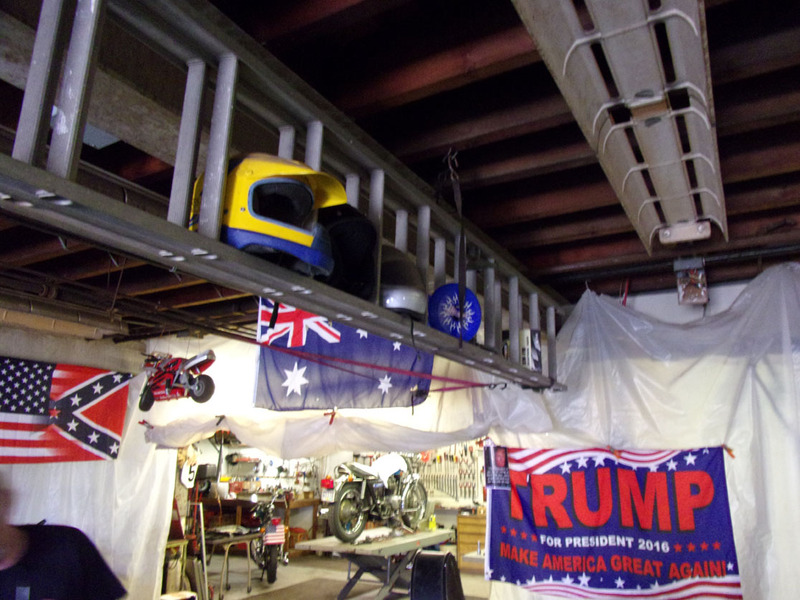 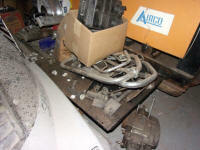 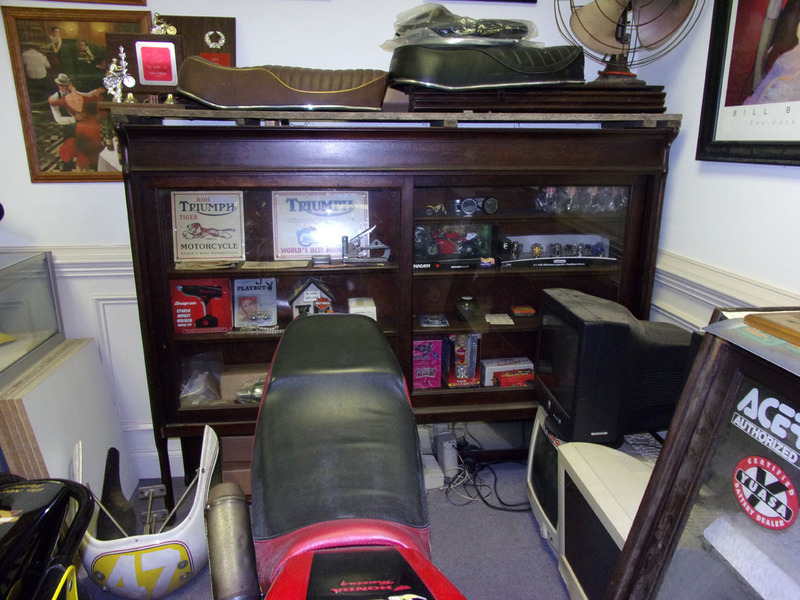 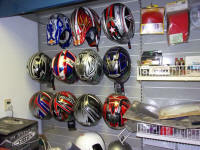 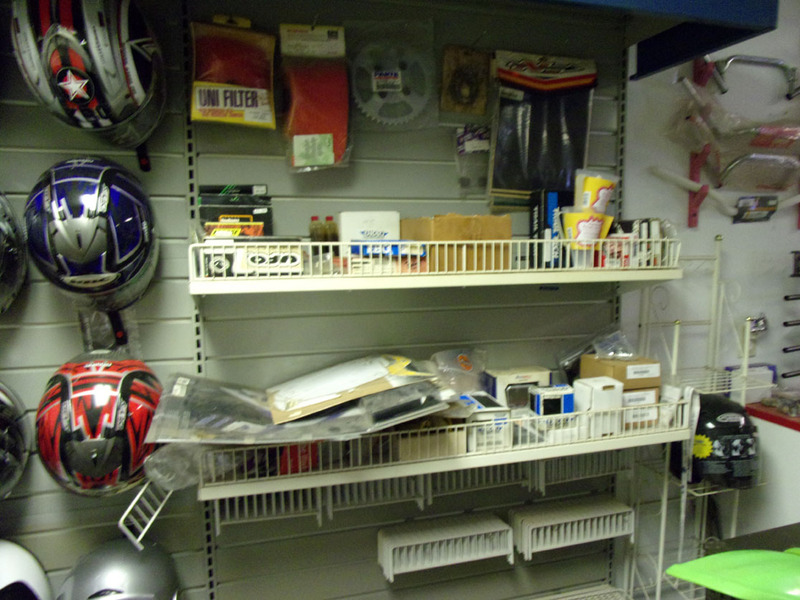 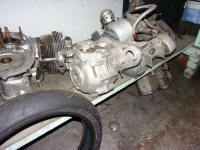 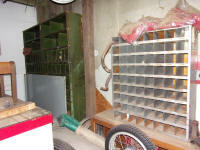 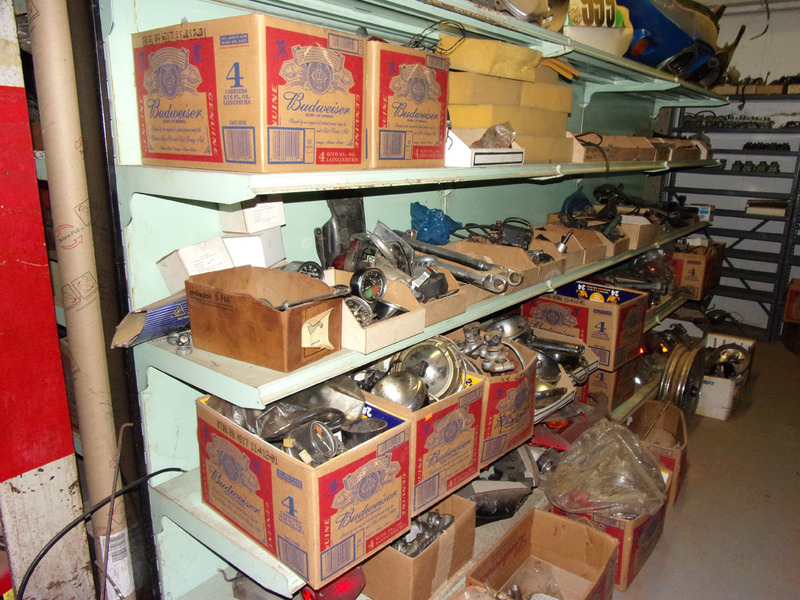 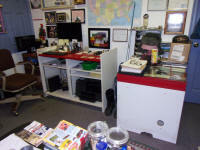 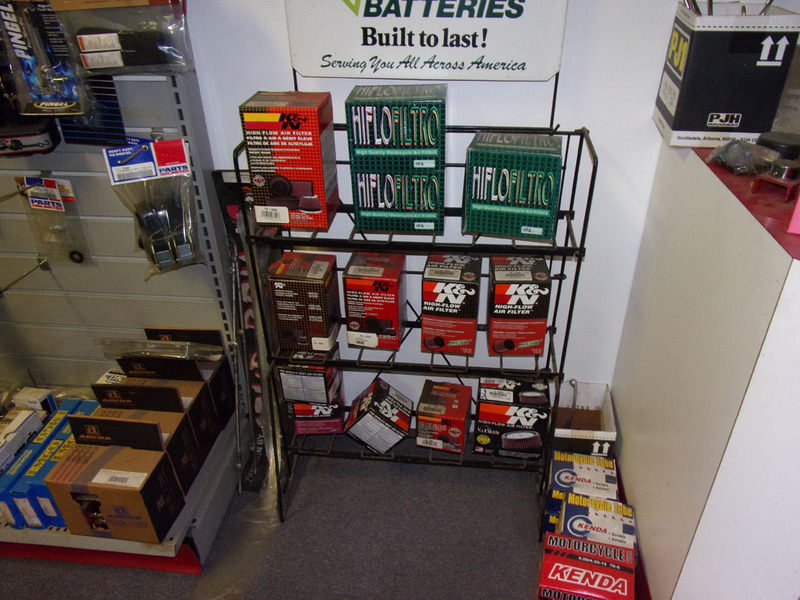 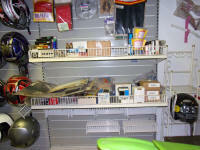 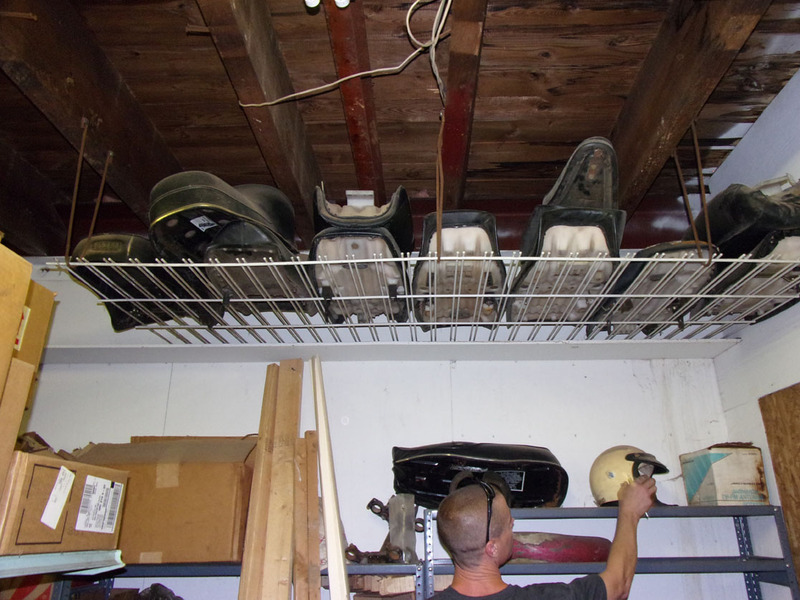 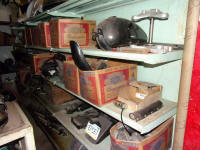 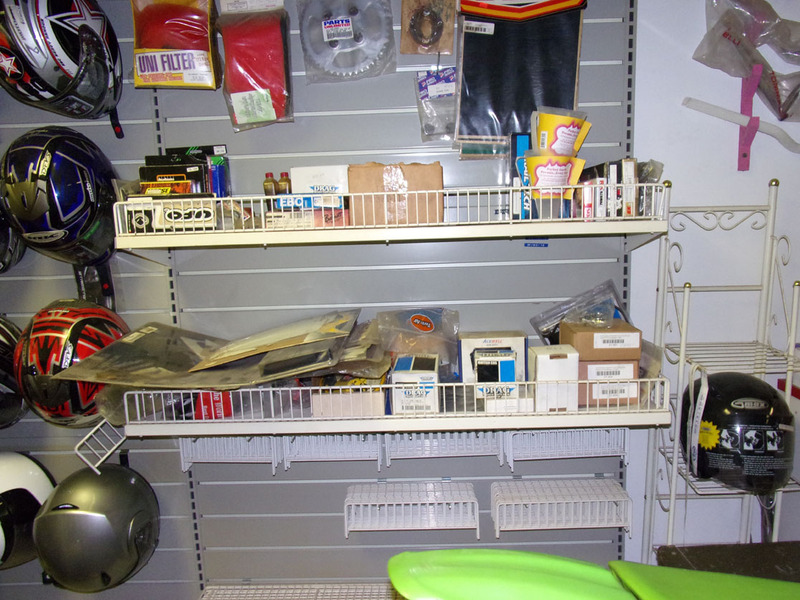 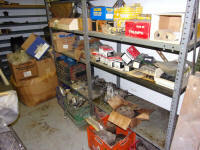 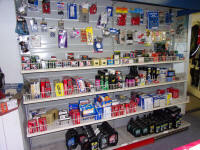 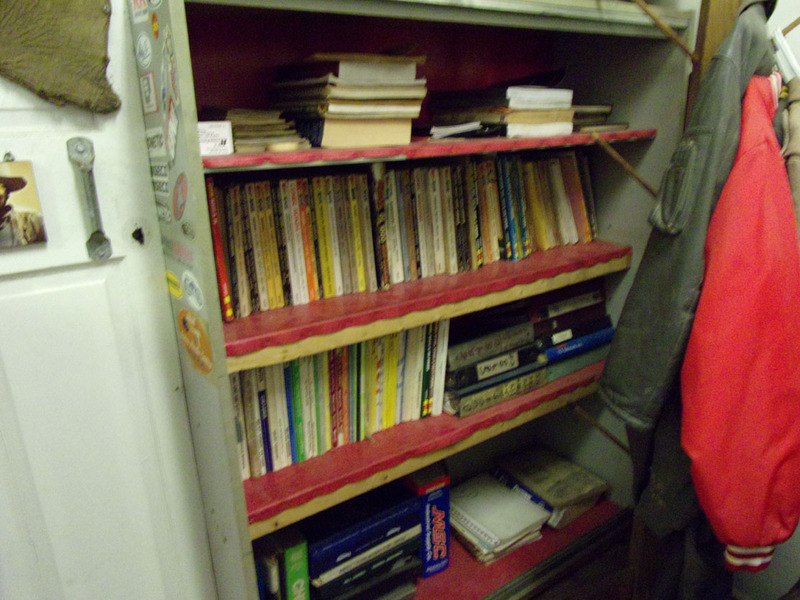 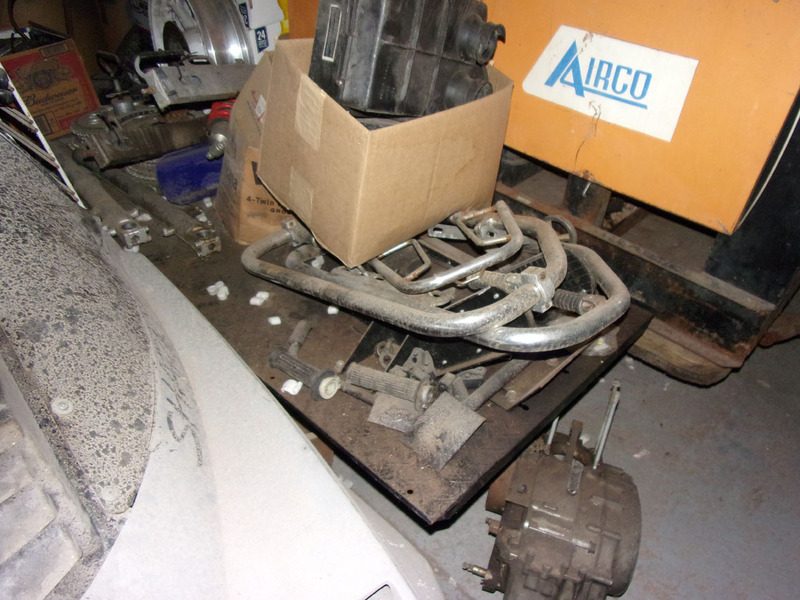 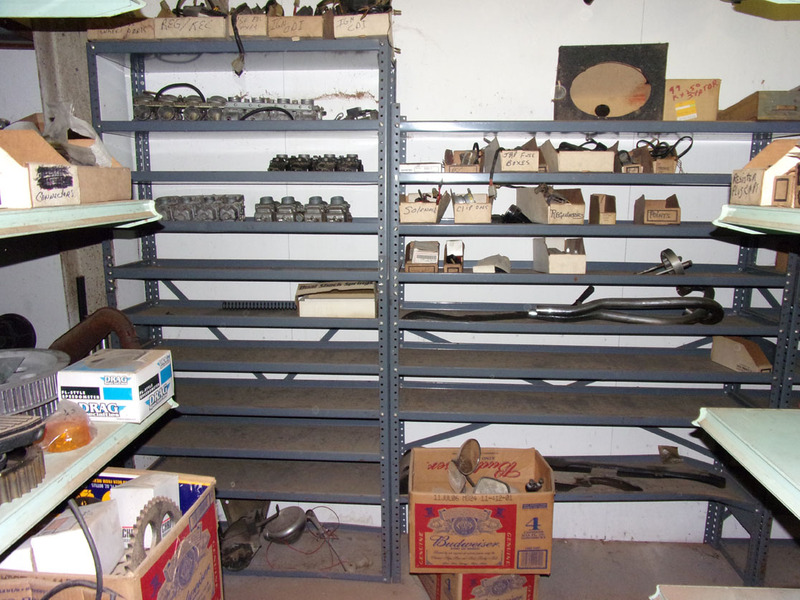 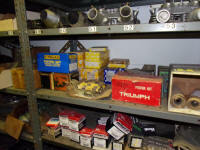 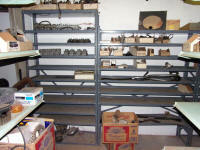 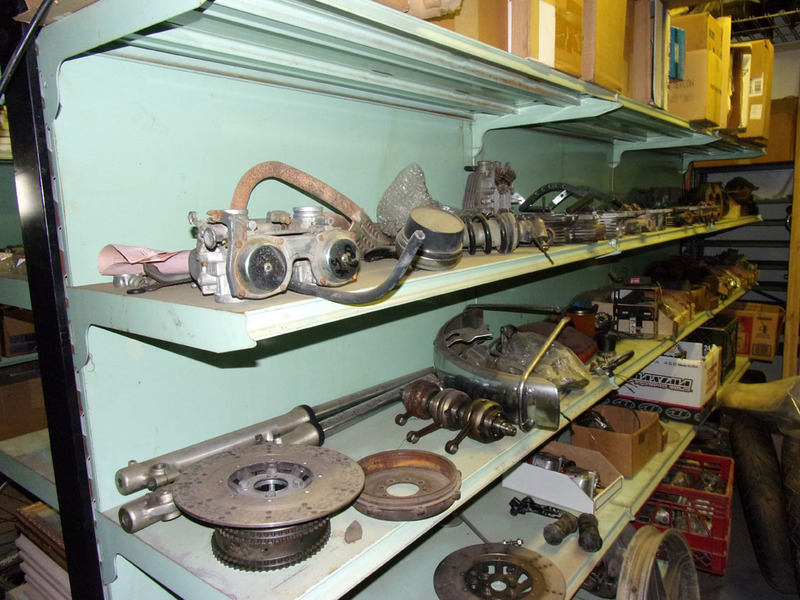 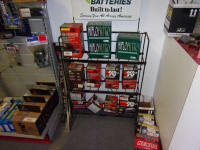 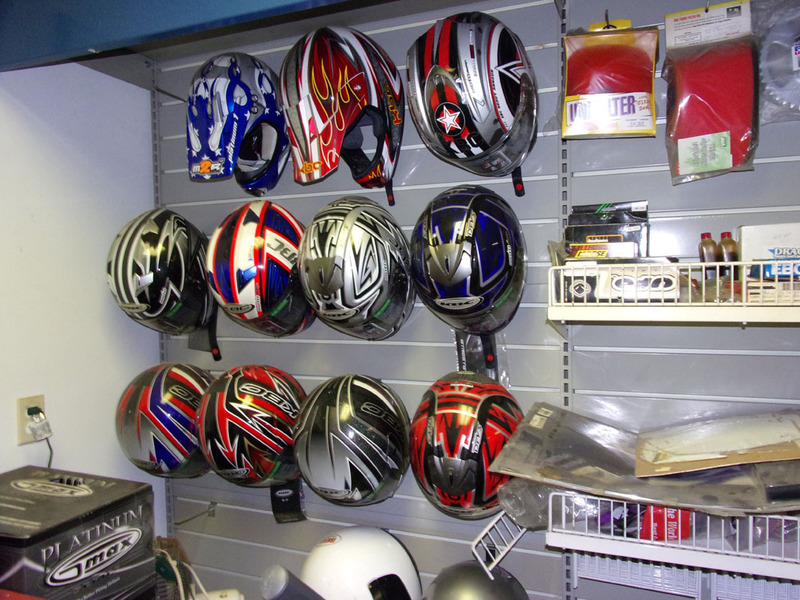 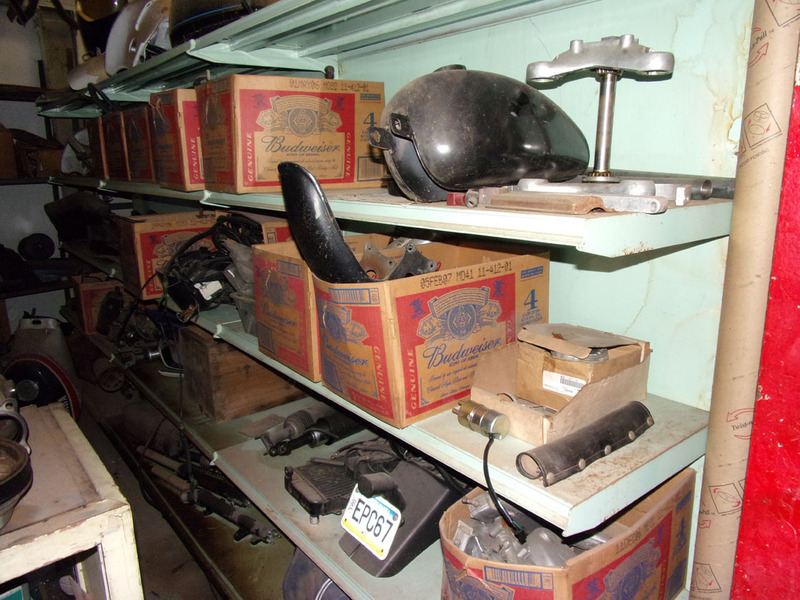 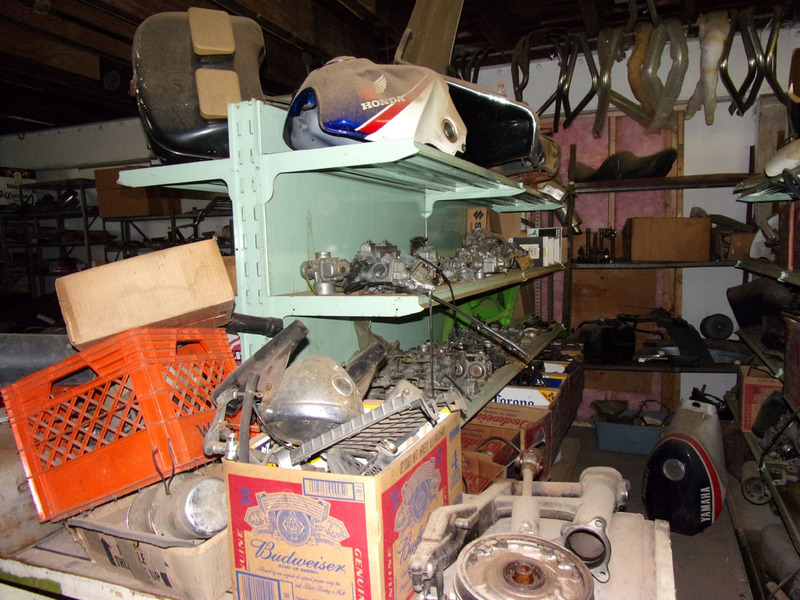 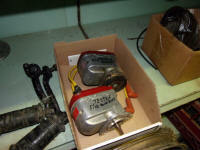 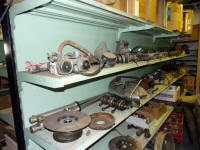 Bikes, (Complete and projects), shop tools, machine shop equipment, and shop general inventory. Check out the links below: Images being added often. 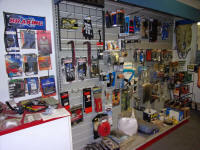 We just added more Memorabilia and tools!